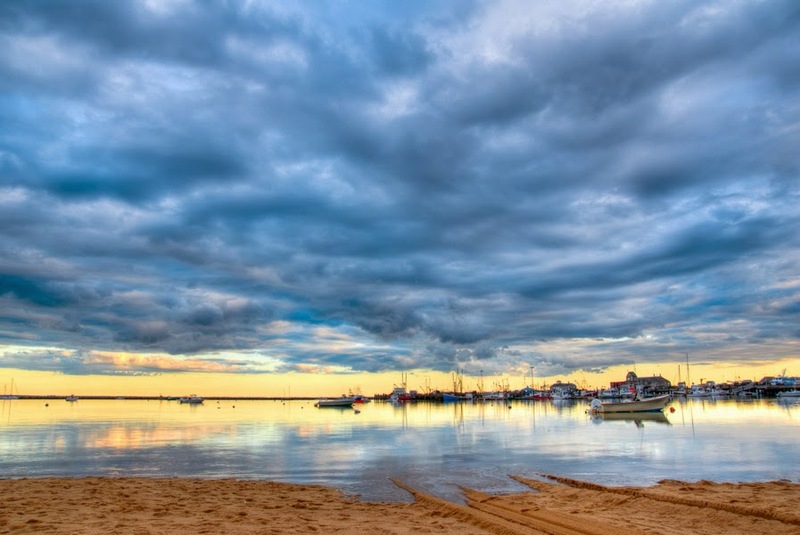 Provincetown the weekend of March 13 – 15.
activities. It should be a fun weekend. with DJ Chris Racine and the Farewell brunch on Sunday morning.